With 20+ years of experience as a senior hair designer at Mario Tricoci, Kate Volarath brought her dream to life in 2009. 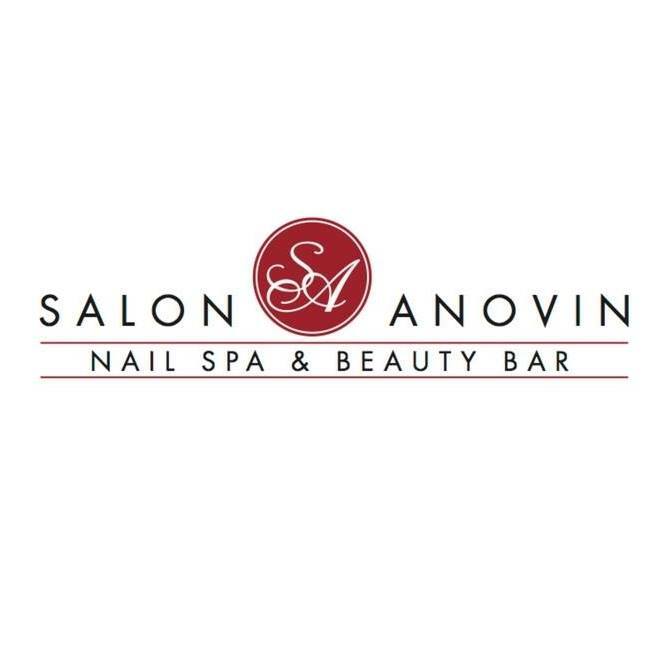 She opened her very first full service hair and nail salon named Salon Anovin, which is a combination of her three children names, Anyssa, Noly, and Nevin. 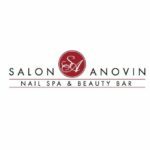 Located near the busy street of Route 31 in West Dundee, Salon Anovin is designed to give clients a high end but yet comfortable experience. Salon Anovin’s mission is to have a relaxing space for people after a long day at work. We aim towards giving clients an ultimate experience and bring out the best in them. Our priority is for you to love your new look. If you are not 100% happy with the service you have received, it’ll be our top priority to do whatever it takes for you to love the look you deserve. To give our clients the best Anovin experience, we have recently renovated our entire salon. We value clients and the relationships we build with each and every one of you. We build business with our hands and we win clients with our hearts. At Salon Anovin, we make it our mission to give our clients the ultimate experience by working as a team to pamper them. Our main objective is focused on loving the skin you’re in. Not only are we advocates for healthy hair, we firmly believe in educating our clients as well. As a client of ours, you can expect a one of a kind experience in a relaxing atmosphere. All new clients will receive $10 off their first Salon Anovin visit. Ask about our “Refer-A-Friend” incentive and our Loyalty Program. Thank you for allowing us the opportunity to beautify you.